So many of the unsung hero’s of history have been women. Women who have made tremendous contributions to fields like science and civil rights, yet were overshadowed by their male counterparts who more often than not received the awards for accomplishments that those women assisted in coming to fruition. This list is comprised of pioneers in their fields, heads of prestigious departments and organizations, Nobel prize winners, the innovators behind the technology we use today, and even the researchers that lead to established laws in Physics. Josephine Baker was a prominent figure of the Civil Right’s movement and had initially offered to help take over leadership after the assassination of the movement’s leader, Martin Luther King Jr. She was also a celebrated dancer and singer in both the United States and in France and graced the stage of Broadway during her early career. During the height of her career, Baker was among the highest paid entertainers in all of Europeand was admired by well-known figures like E E Cummings and Hemingway. 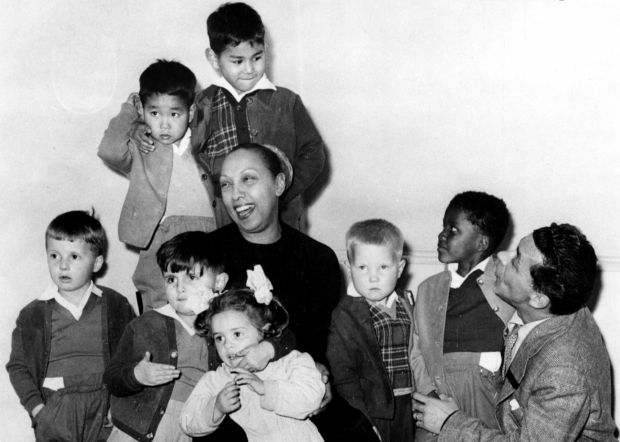 She adopted children from all over the world and used it as a method to show that all cultures can get along. Baker also participated in King’s March on Washington and has had March 20th named “Josephine Baker Day” after the NAACP. She passed away in the 70’s and was the first American woman to be buried in France with full military honors, which included a procession and a 21-gun salute. Born and raised in an impoverished Bronx housing project with her widowed mother, Sonia Sotomayor eventually became the first Latina to sit on the United States Supreme Court. She is of Puerto Rican descent and studied at several prestigious schools. In 1976, she graduated fromPrinceton University with honors and went to Yale for her degree in Law. 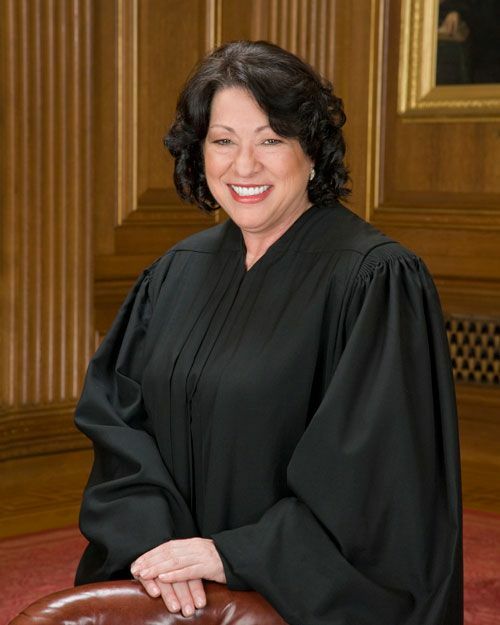 After her graduation, Sotomayor went on to hold various prestigious jobs that eventually lead to her being in the Supreme Court. They included being the assistant district attorney for the New York County District Attorney’s Office, being nominated for the U.S District Court in 1991 by President George H.W Bush, and being nominated for the U.S Court of Appeals in 1997 by President Bill Clinton. Sotomayor has been a huge pride to the NYC Latino community, and hopefully encourages other young women of Puerto Rican descent to pursue careers in Law. 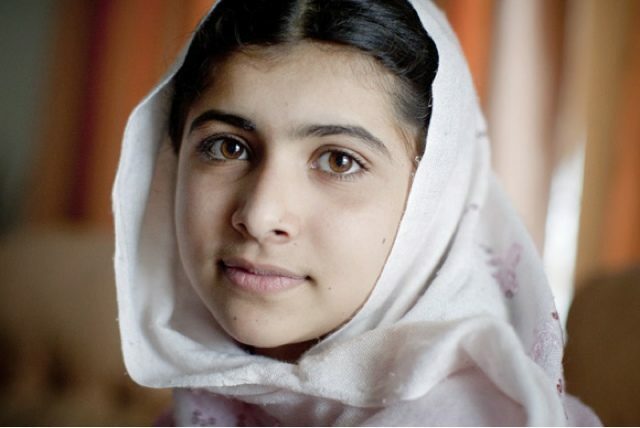 Malala Yousafi was shot in the head by a Taliban member for advocating for women’s education and other rights under the reign of the terrorist group, Al Qaeda, in Pakistan. She eventually recovered and continued to speak publicly for women’s education in her country and urging the international community to assist making education for all children a reality. In 2014, Malala became the youngest recipient of the Nobel Peace Prize, exemplifying the power of young women in human rights. Another great woman who isn’t often discussed in history classes, Rebecca was the first African American woman to become a certifieddoctor in the United States. She was also the first African American to write and publish a medical book. She began working as a nurse in Massachusetts in 1852. Soon after she enrolled in the New England Female Medical College, which was highly unusual as most medical schools did not accept African Americans at the time. During the 1860’s she worked through the Freedmen’s Bureau, taking care of and providing much needed medical assistance to the newly freed slaves in the south. 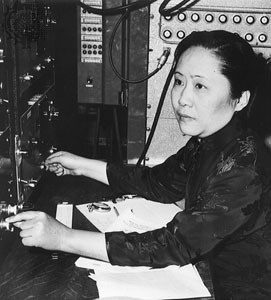 Chien-Shiung Wu was a Chinese born, American physicist who eventually became regarded as the Chinese Marie Curie. 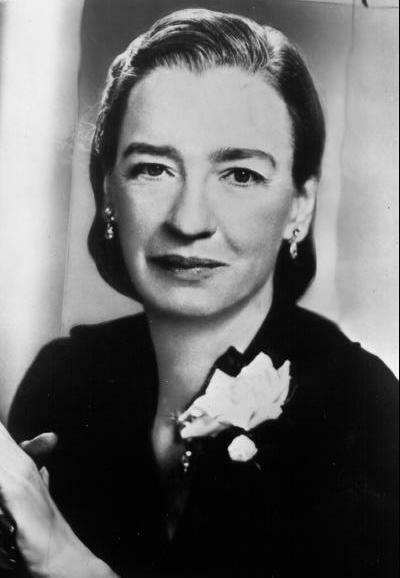 In the 40’s, she was part of the Manhattan Project that eventually lead to the creation of the atomic bomb, and she assisted in shattering the “Law of Conservation of Parity”, a law that stated how during radioactive decay, atoms let out the same amount of particles on the left as on the right, making for a symmetrical ejection. Wu’s experiments proved that the ejection of particles was asymmetrical. The two male colleagues that she assisted received Nobel Prizes for their work, but Wu did not. She was however the first living scientist to have an asteroid named after her, and she became the first woman president of the American Physical Society in 1975. Roosevelt was the first Lady during the era of the New Deal and wife of US president Franklin Roosevelt. Apart from assisting her husband during his political career, Eleanor was an advocate for workers, African Americans, youth, and women. In fact, she held an all female reporter press conference in the White House during an era where female reporters were banned from such meetings. Eleanor remained an advocate her entire life, even after her husband’s death. She headed the first Presidential Commission on the Status of Women in 1961, and sat on the board for the National Association for the Advancement of Colored People (NAACP). 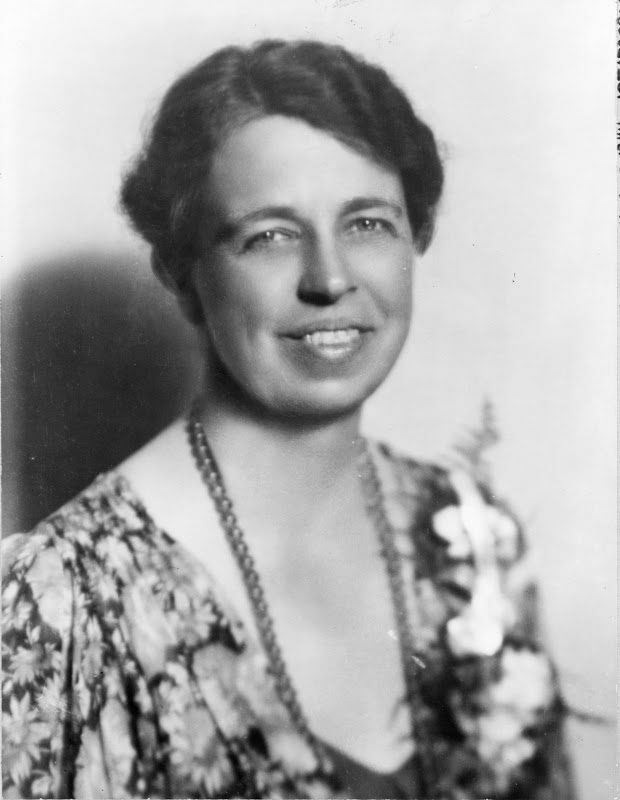 Eleanor highlighted the strength and independence that a woman could have during a time when they weren’t expected to hold successful positions in leadership. Though it is rarely taught in history books, women had a lot to do with the development of computers and the technology that was used to help the US successfully fight in World War II. Some of the first technicians and developers for the first computers were mainly women. Grace in particular was a highly trained mathematician who graduated from Harvard. She successfully made it to the rank of Rear Admiral in the Navy and assisted a team in coding the first business friendly computer program, COBOL. In 1951, Hopper was also the first person to discover a “bug” in computers. She was awarded the National Medal of Technology in 1991. All aspiring technicians and software developers can look to Grace as their hero. Elizabeth was born in England in the early 1820’s and moved with her family to the United States at the age of 11. Despite being from animmigrant family, Blackwell eventually opened a school with her sister and mother in the late 1830’s. She decided that she wanted to be a doctor and caused an uproar when she was admitted into Geneva Medical College in upstate New York in 1847. 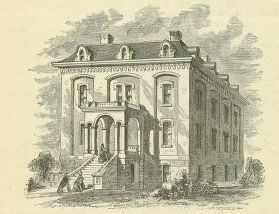 After her graduation, Blackwell worked in London and Paris and then opened a clinic in 1853 that became known as the New York Dispensary for Poor Women and Children. In the late 1850’s she opened an infirmary for women and children, and that same year became the first woman to be listed on in the British Medical Register. 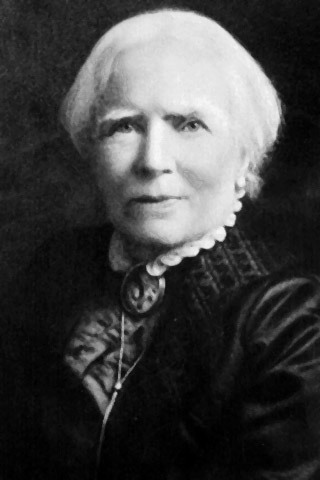 Her other accomplishments included the establishment of the U.S Sanitary Commission, and the creation of the Women’s Medical College of the New York Infirmary. Her achievements paved the way for future female doctors and expanded ideas for helping the poor through medicine and having hygiene as an important part of health. 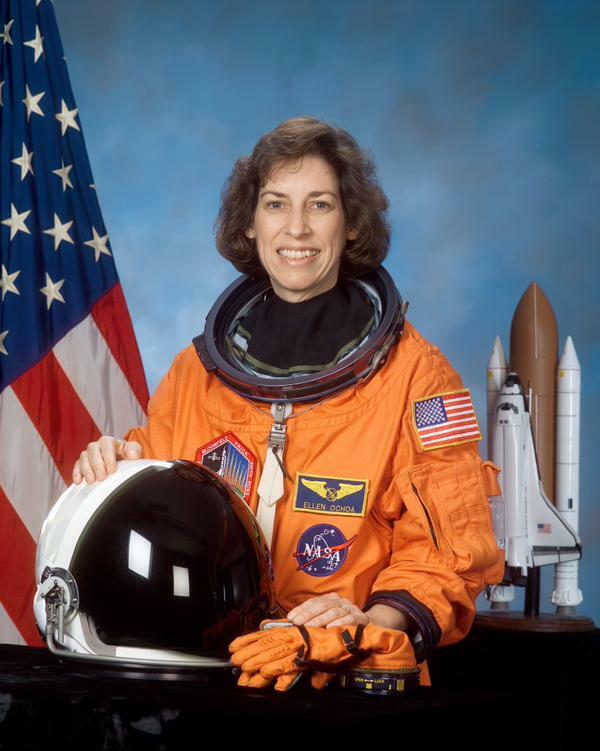 In 1993 Ellen Ochoa became the first Latina to become an astronaut with NASA and fly into space. Her journey to NASA was highlighted with various degrees and prestigious awards. Ochoa grew up in La Mesa, California and graduated from the local high school. She received her Bachelors in Physics at San Diego State University, and her masters in Science and Doctorate in Electrical Engineering. She was selected by NASA in 1990 after applying three times, and finally became an astronaut in July of 1991. By the time of her last flight in 2002, Ochoa had logged close to 1000 space hours. She currently serves as the Director of the Lyndon B Johnson Space center in Texas, Ochoa is the second woman and first Latina to hold that title. Apart from a successful career with NASA, Ochoa has also won various awards including the Women in Aerospace Outstanding Achievement Award and the Hispanic Engineer Albert Baez Award. A pioneer in diversity in American canon of literature, Toni Morrison was the first black woman and the eighth woman to win the Nobel Prize in Literature. 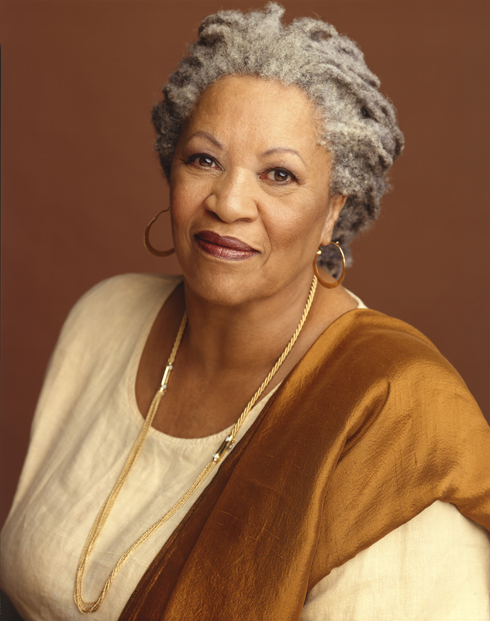 During her career, Morrison taught English in various universities and had many successful students who later on became prominent in Literature and Civil Rights. One of them was Claude Brown who wrote “Manchild in the Promised Land”. In the mid to late 60’s Morrison was an editor for the publishing company, Random House and wrote her debut novel “The Bluest Eye” in 1970. She went on to write many other successful novels about black women finding their identity in the midst of a male centric society. The novel Beloved which was eventually adapted into a movie and won the Pulitzer Prize in 1988. Morrison was awarded the Nobel Prize in 1993. By then she was also the first black woman writer to hold a named chair at an Ivy League School, Princeton to be exact. Morrison is still writing novels and her achievements will probably continue to add up. Ms. Hoff knows her place in the Universe and respects the Creator of all things. 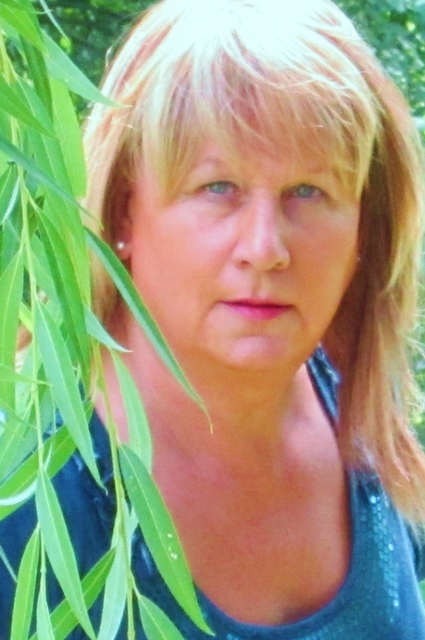 She just happens to be the webmaster of this daily blog. 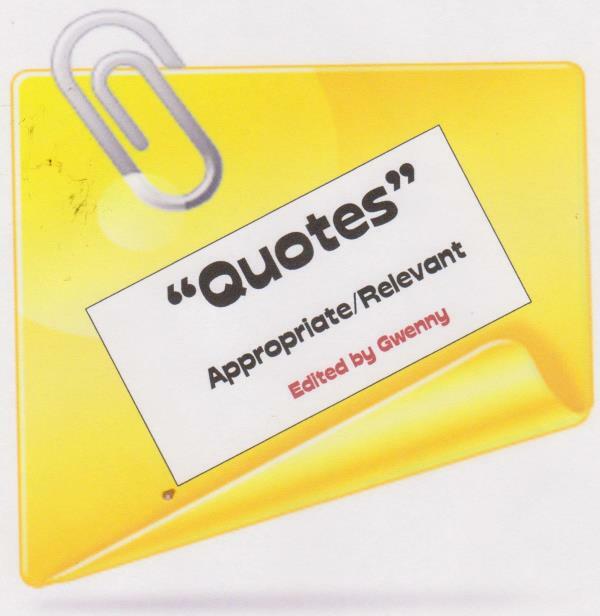 “Writing is Fun-damental” is a niche site dedicated to the preservation of quality writing, started in late 2012 and still going strong. She is the self-proclaimed “Queen of Nothing”.